from people who did not believe in land ownership. You can only “steal” from someone: that which they own. Now, the narrative is that Indians (most of them hate being called native americans, btw), didn’t believe in private ownership of land; and that dastardly evil white devil came along and stole their land. The narrative doesn’t work because if the Indians did not own the land: it cannot have been stolen from them. Now, if indeed Indians did have private ownership of land – then what occurred was a geopolitical war for territory. That – is actually the reality. European settlers engaged on and off with this or that tribe in geopolitical warfare for territory and resources. Some tribes were more friendly, some were less. Atrocities happened on both sides and in many instances Indian tribes sided with the Europeans in order to settle the score on long standing grudges against tribal rivals. Looked at in this context, meaning a reality based account of the whole saga: a foreign tribe moved into a geographic location and by deal or by warfare managed to supplant the existing native tribes and eventually rose to dominance over that geographic locale. If you’re a liberal: you cannot decry the expansion across the Americas by Europeans unless you also want to decry Shaka Zulu who did the EXACT same thing in Africa during the formation of the Zulu Kingdom. In the case of Indians: liberals will excuse every atrocity as simply the natives fighting to defend their homes, their culture and their civilization. When anyone right of Trotsky suggests halting the muslim invasion of Europe: the liberals cry racism, islamophobia, depostism and fascism. You can’t have it both ways… Either it was fine and dandy for the natives to fight back against the foreign tribe invading their territory: or it isn’t. I would say it WAS right for the Indians to resist: they simply lost. 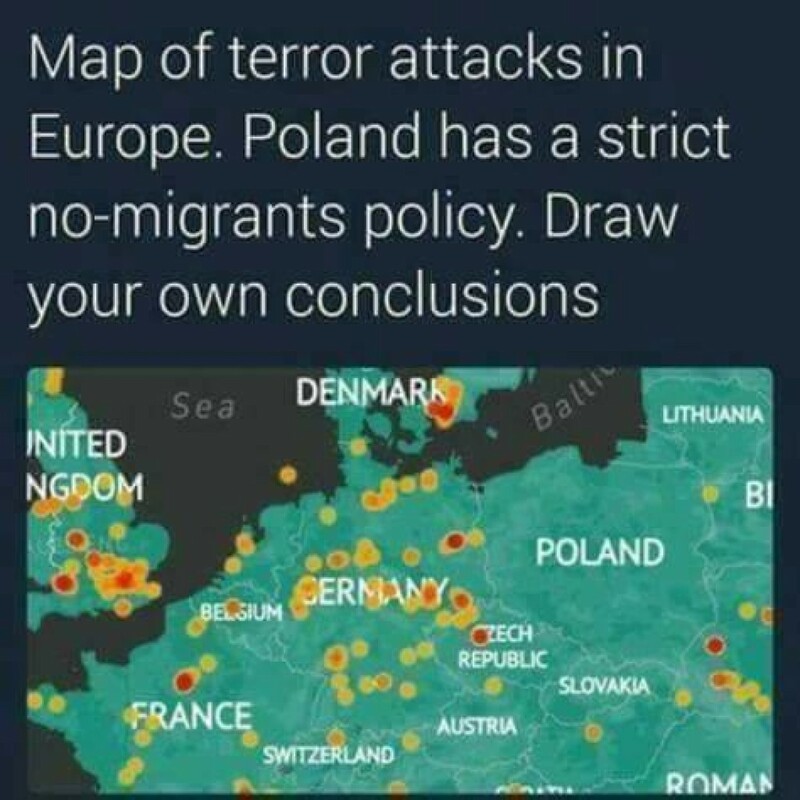 I’d say it’s right for the Europeans to resist the invasion by Muslims: but I think they’ll probably lose as a result of liberals gumming up the works from inside the system and intentionally opening the gate for the barbarian horde to invade.